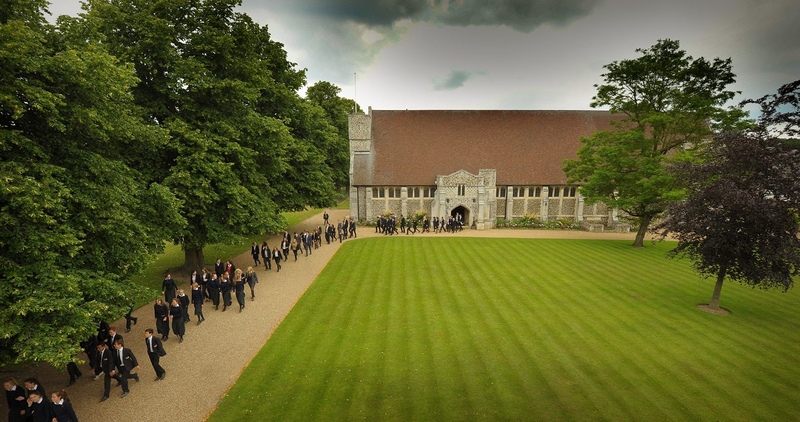 Gresham’s was founded in 1555 by Sir John Gresham, who converted Holt’s Manor House into a Free Grammar School as a result of Henry VIII’s suppression of the Monasteries. This regime had abolished the only local school at St Mary’s Priory in Beeston Regis, leaving local children without access to education. Sir John went on to become Lord Mayor of London and forged close ties with the Worshipful Company of Fishmongers, leaving the School in their care upon his death; strong links with the City of London remain to this day. 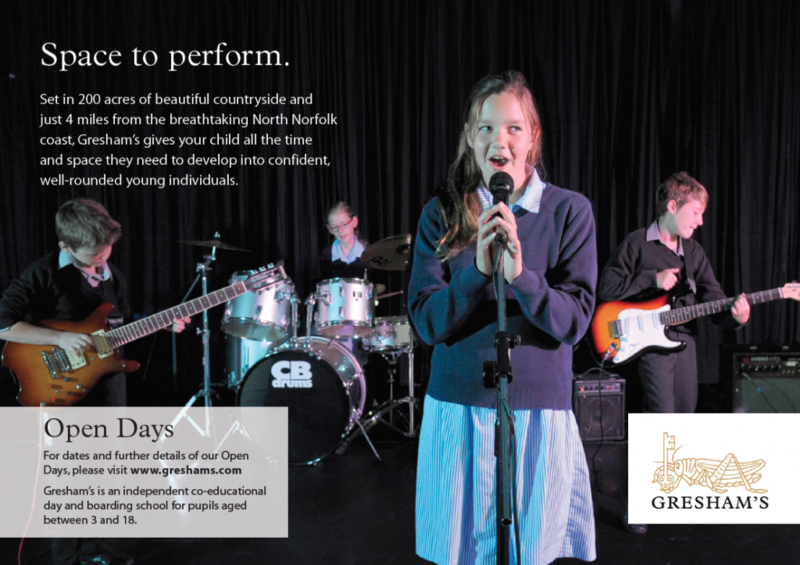 At the turn of the twentieth century, Gresham’s was re-founded under the direction of new and innovative headmaster George Howson. Under Howson, the School moved to the existing site on the edge of Holt and adopted a progressive curriculum which embraced the Sciences, encouraging independent thought and creativity amongst its pupils.